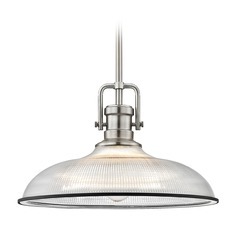 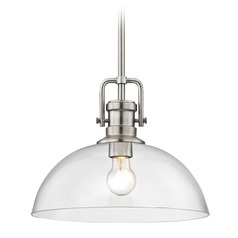 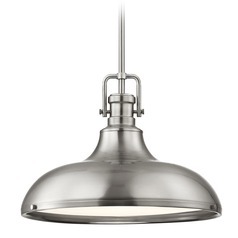 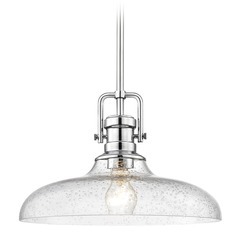 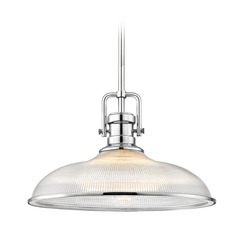 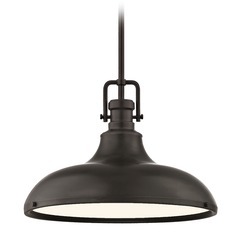 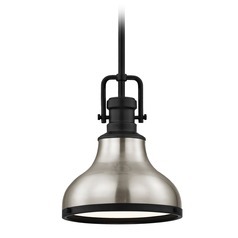 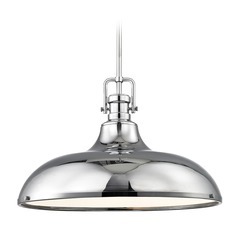 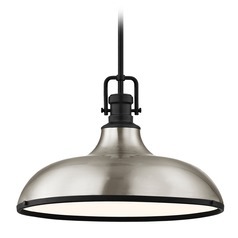 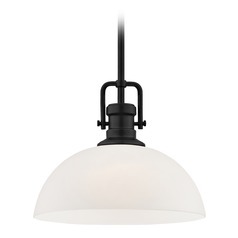 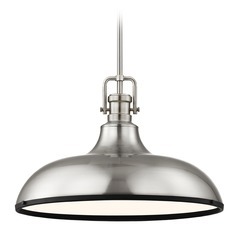 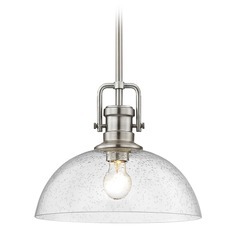 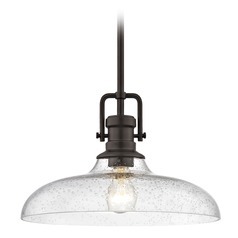 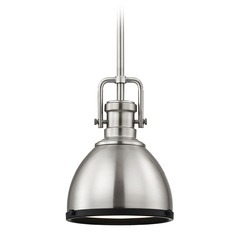 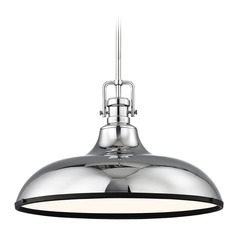 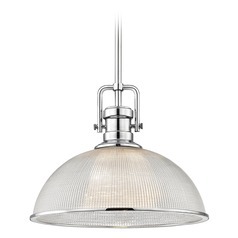 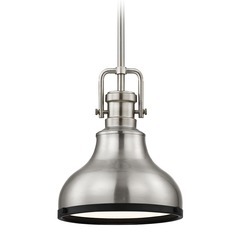 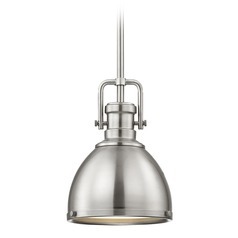 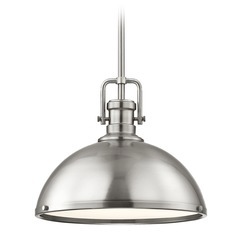 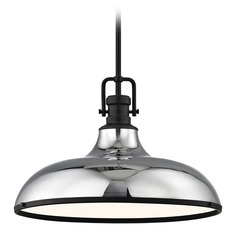 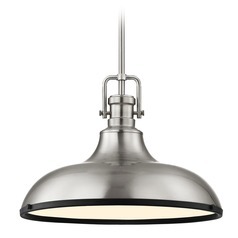 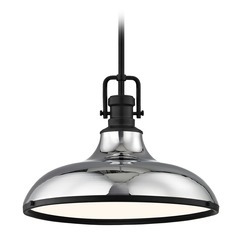 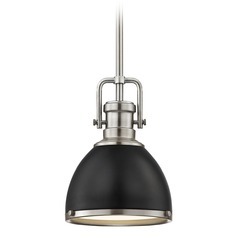 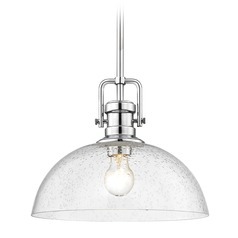 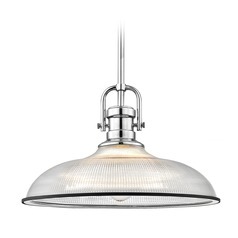 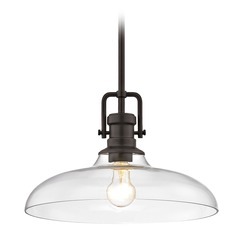 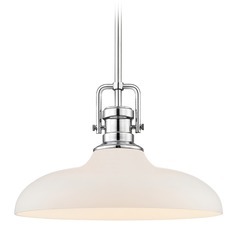 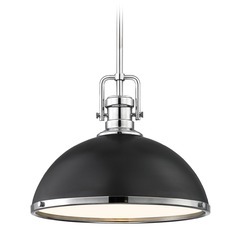 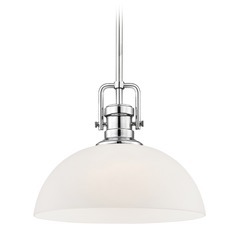 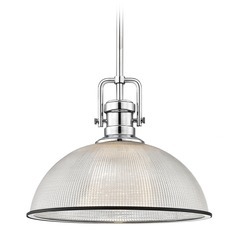 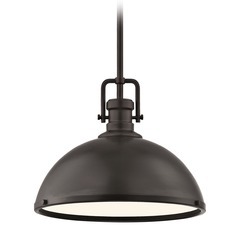 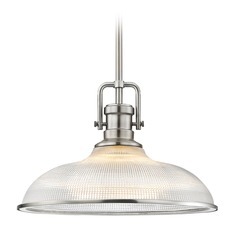 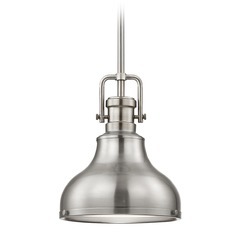 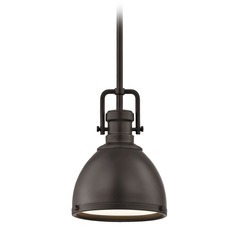 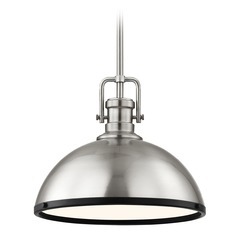 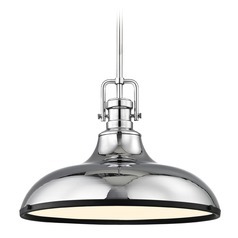 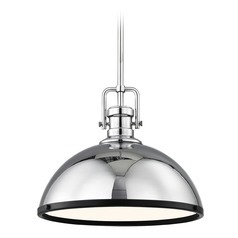 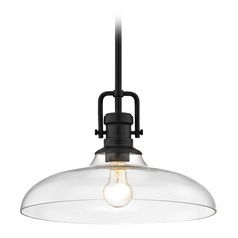 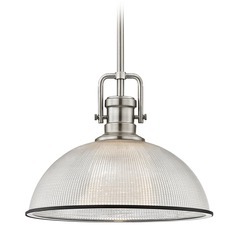 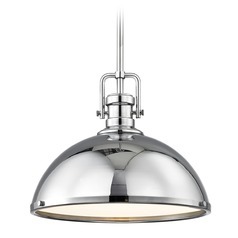 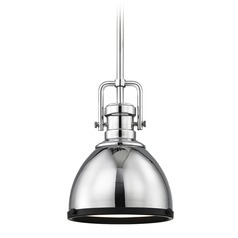 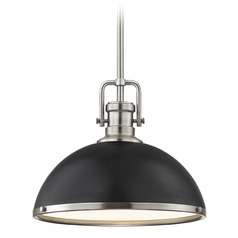 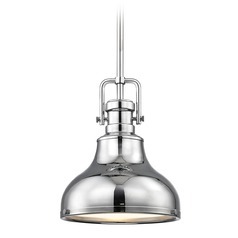 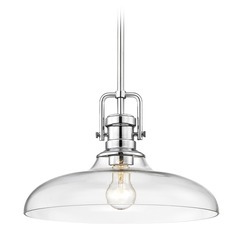 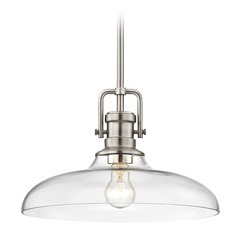 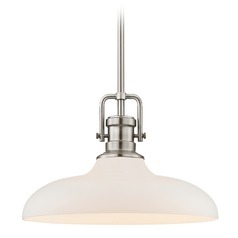 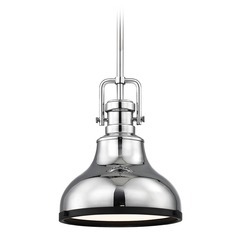 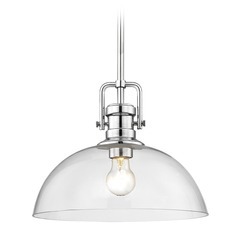 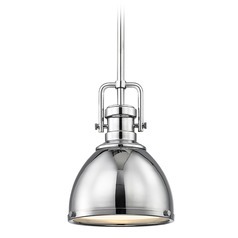 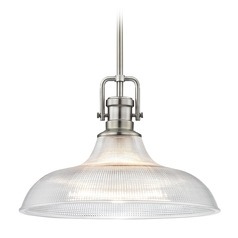 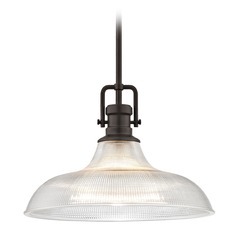 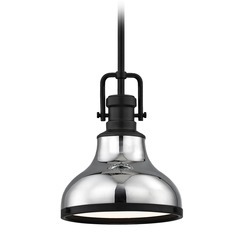 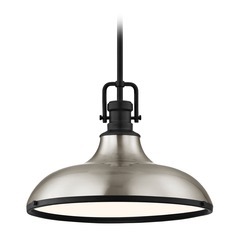 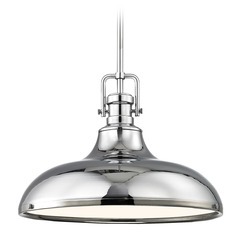 The following are detailed specifications about the Farmhouse Industrial Black Mini-Pendant 7.38-Inch Wide. 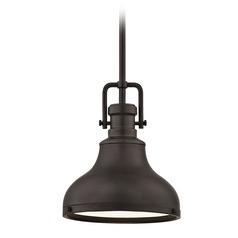 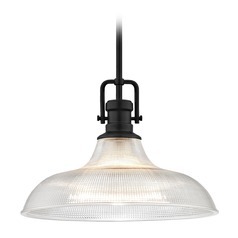 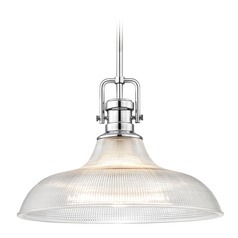 Farmhouse Industrial black 1-light pendant light with black metal shade and bottom diffuser. 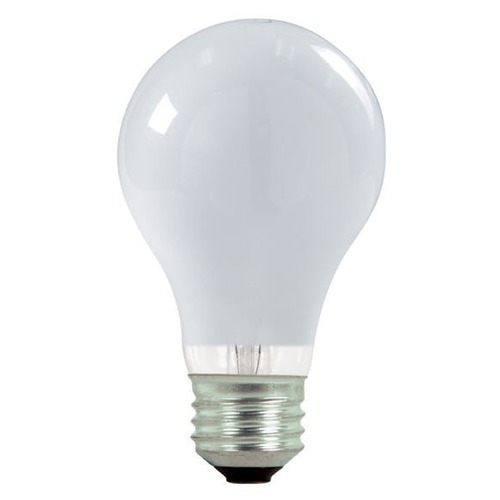 Takes one 60-watt medium base A19 light bulb (not included). 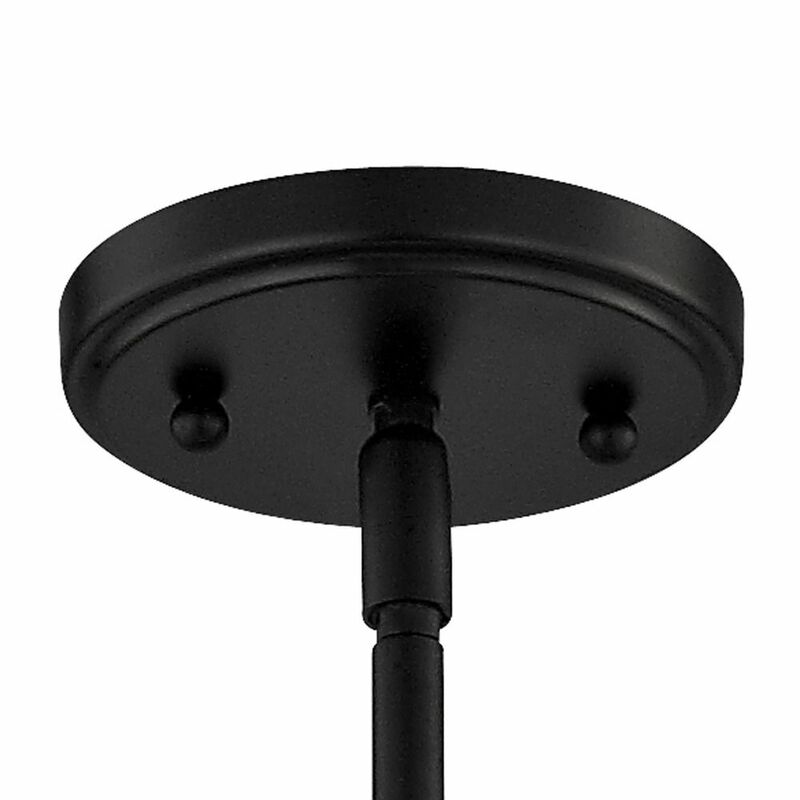 Includes 1 6-inch and 3 12-inch downrods which allows you to adjust the hanging height between 18 and 54 inches. 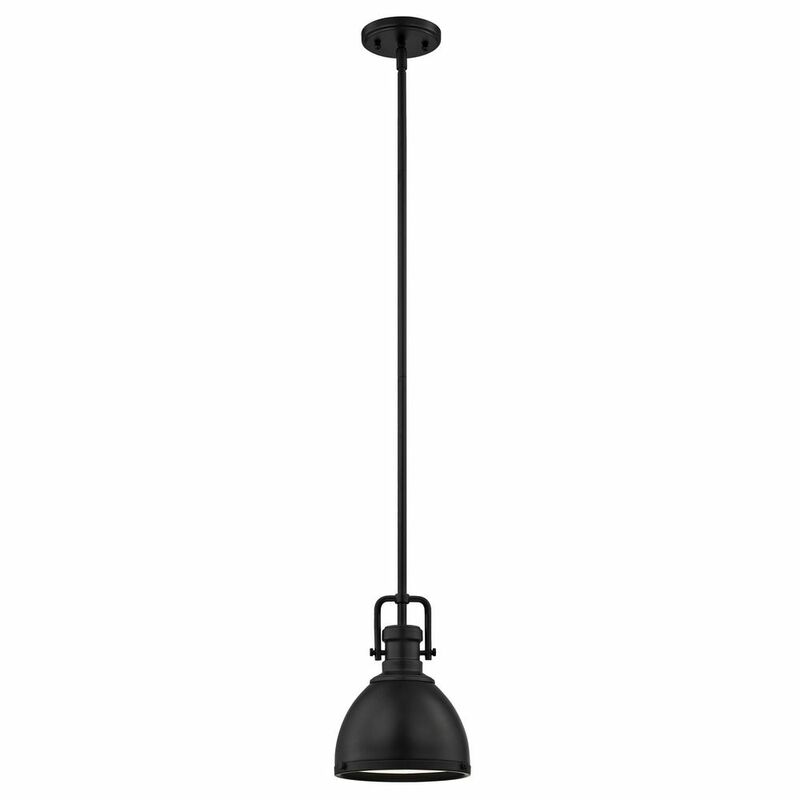 Rated for installation in dry locations only. 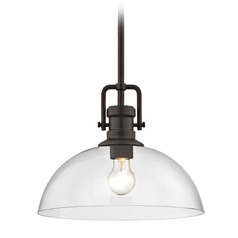 120 volts line voltage. 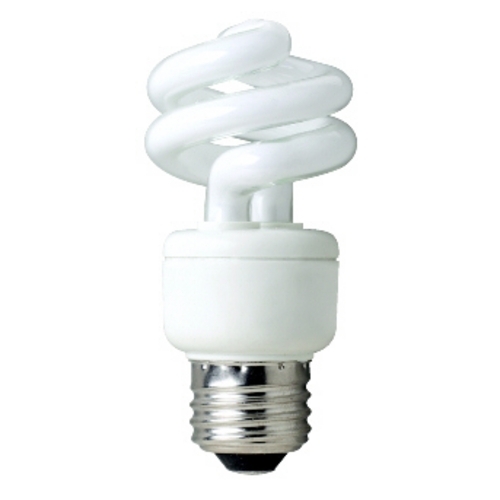 UL / CUL certified. 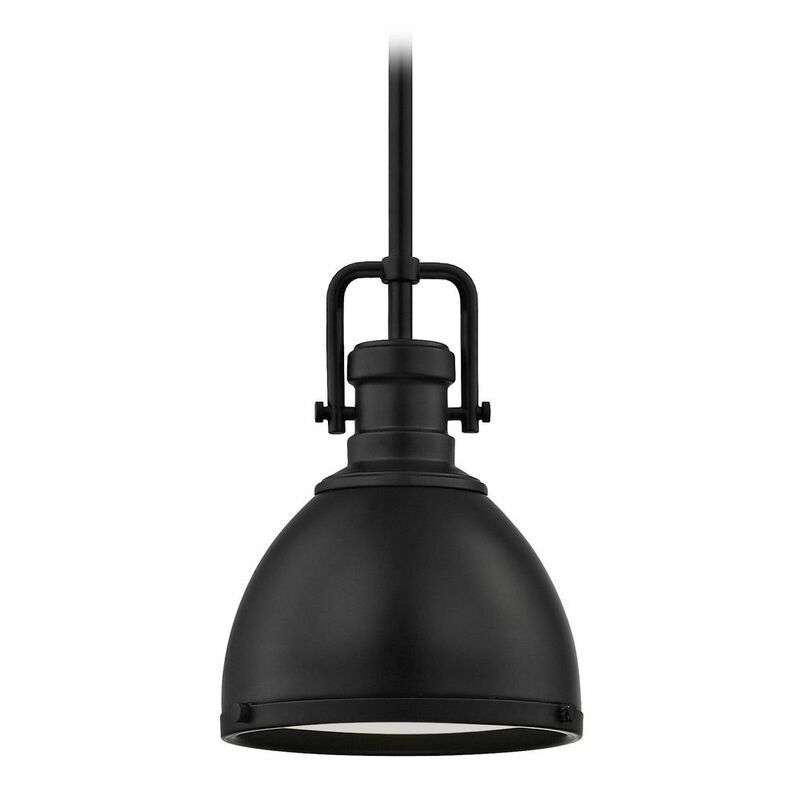 This Farmhouse Industrial Black Mini-Pendant 7.38-Inch Wide is part of the Heritage Market Collection from Design Classics Lighting. 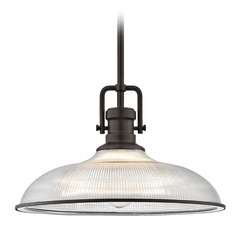 The following items are also part of the Heritage Market Collection.